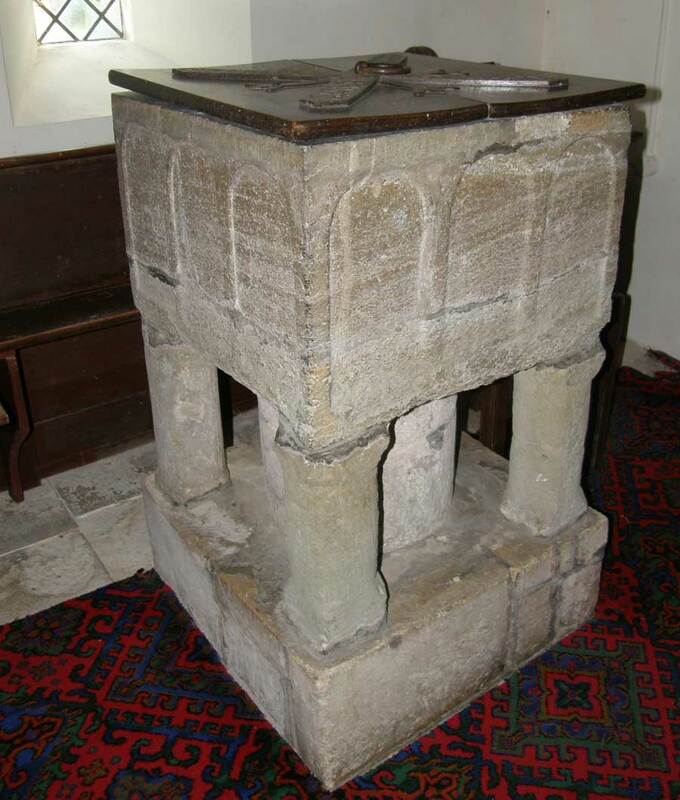 Welcome to the webpages for Christ Church, East Stour, the Parish Church for this Dorset village. Local or visitor, we hope you will find the infomation you seek here. We are a friendly bunch and working hard to make our church a welcoming and relevant place to worship. We have both the older traditional services as well as more modern worship. Children are of course always welcome and they are not expected to sit still and not make a sound. They are allowed to be children! A carpeted area with toys, books, etc. can be used at any time during or after the service. Christ Church is one of a group of eight Anglican churches (called the Benefice of Stour Vale) listed in the menu above. We have services on three Sundays of each month, with additional ones during festivals (Christmas, Easter, etc.). All are welcome at our services – regardless of whether you are a regular church-goer, committed Christian or enquirer. And although Christ Church is a Church of England church, you don’t have to be an Anglican to worship with us. 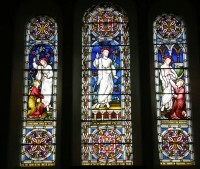 There’s also a said Eucharist every Thursday at 10.15 am (followed by coffee). 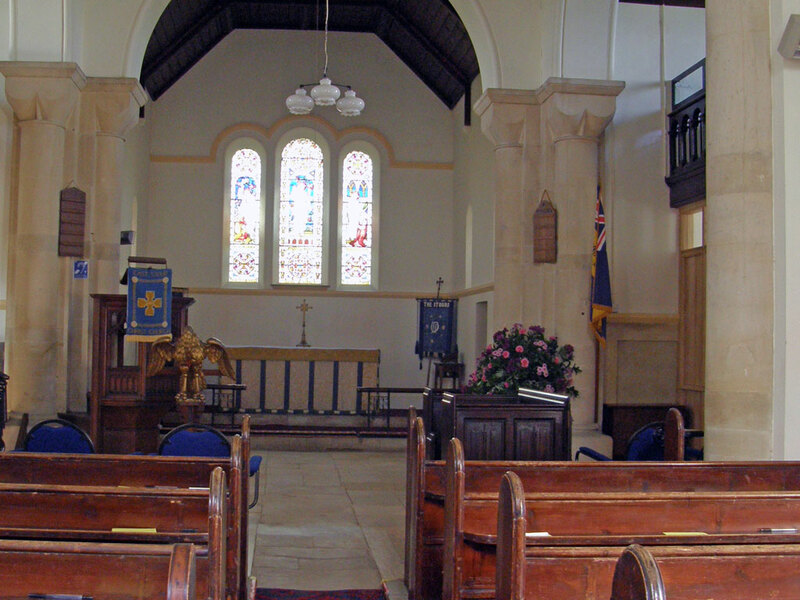 As East Stour Parish Church we are here to serve all those who live in the parish and may be able to help others with connections to the village too. 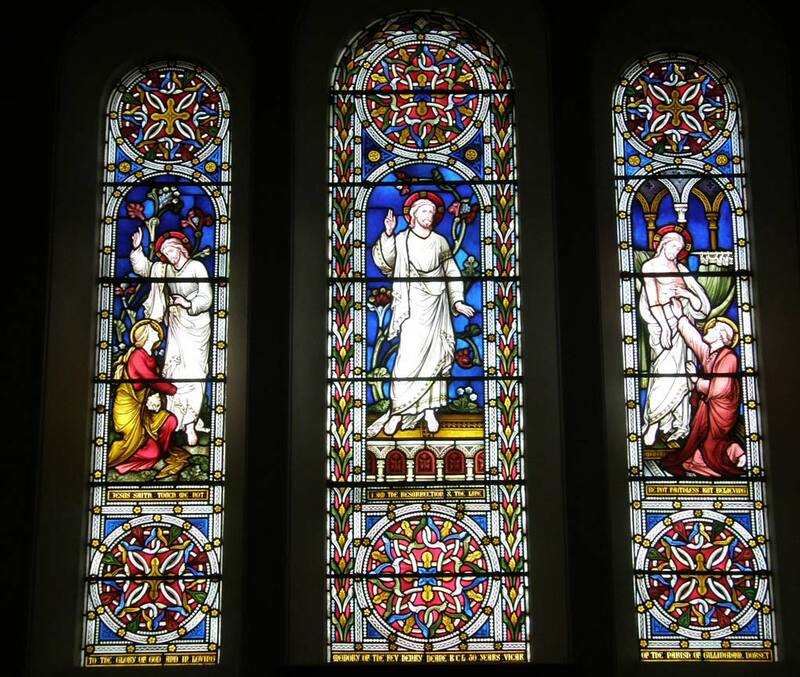 If you are looking to arrange a baptism or wedding, or if you are interested in being confirmed, you can find more information in this section. 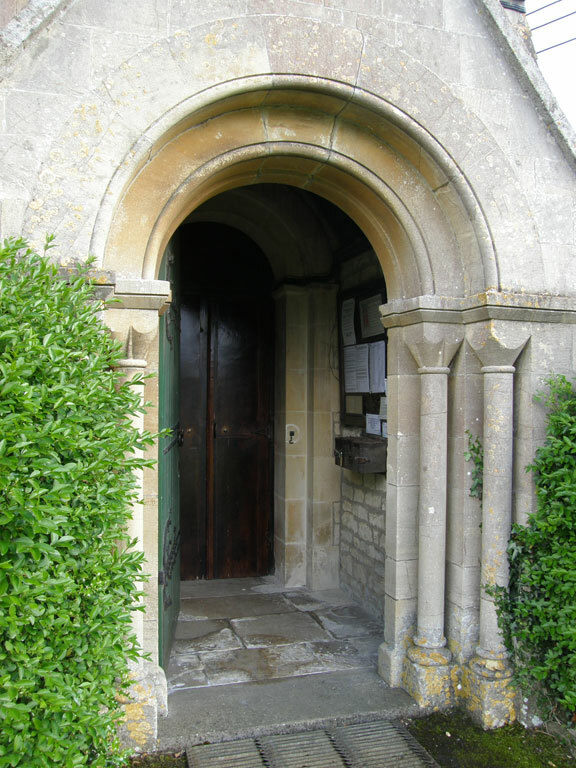 Funerals are usually arranged by the Funeral Director but we do have more information about church funerals here to help you think about what you would like. The “where we are” page shows the location of our church on a map, and also information for use with maps / GPS, though we are easy to find as we are on the south side of the A30 next to the crossroads with the B3092. 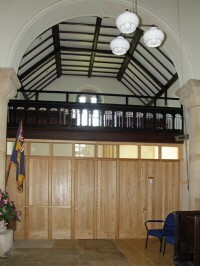 There is a parking area in front of the church (alongside the A30). 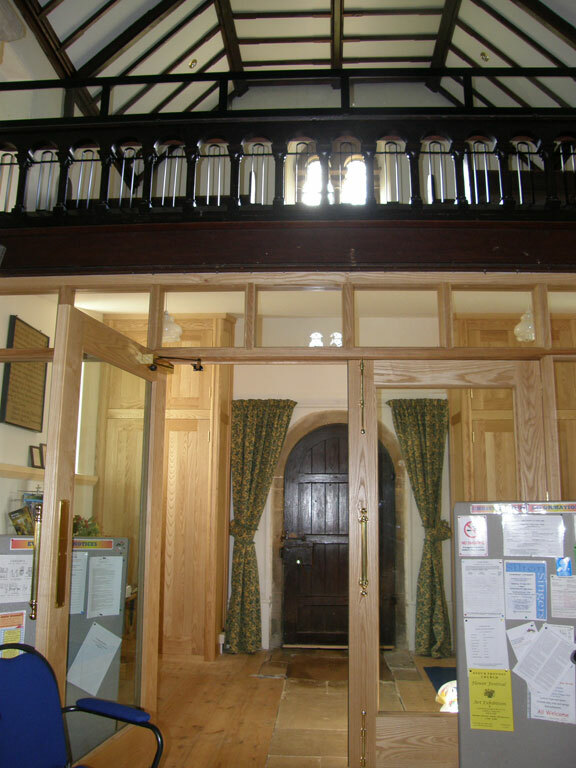 A few years ago East Stour Church was altered to provide a kitchen, a toilet for the disabled, and a room which can be a children’s area or be used as a small meeting room; it also has an audio system for the hard of hearing. 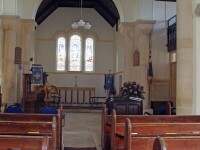 This church is used for Joint PCC meetings throughout the year, and has become known as the Benefice Centre, it being the only church to have all the facilities needed for a public meeting hall, and it has the bonus of being in the geographical centre of our Benefice, with car parking. It is wonderful to be able to worship where God has been praised since Saxon times, and in a building with beautiful stained glass to inspire us, and a Norman font to remind us of former generations. 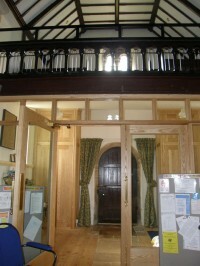 You can read more about the building on our history page. If your ancestors came from here this page may help you (n.b. 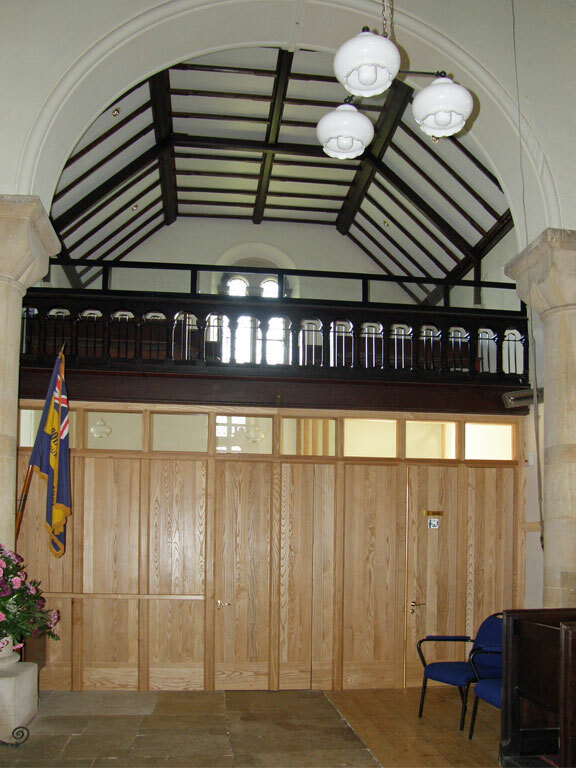 we don’t hold old parish registers in the church – they are in the Dorset History Centre).